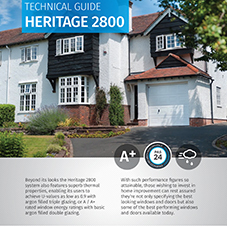 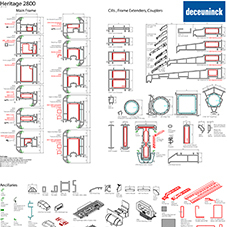 The Heritage 2800 double glazed windows achieve an A* 10 energy rating, providing superb thermal insulation. 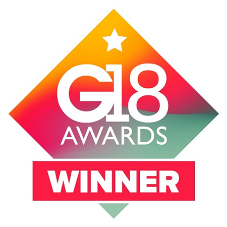 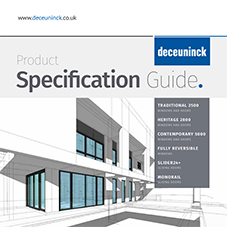 Deceuninck’s best triple glazed windows achieve A*25 energy rating for the best in energy efficiency and comfort in the home. 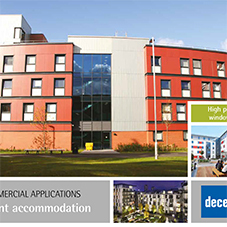 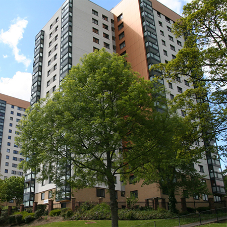 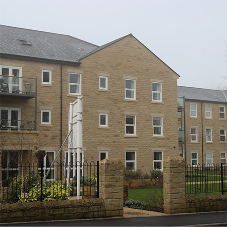 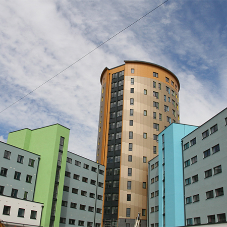 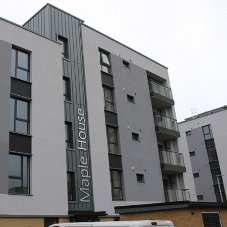 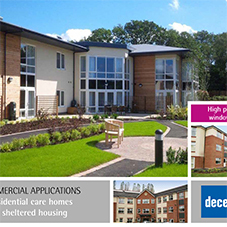 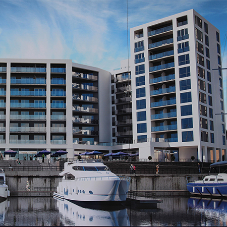 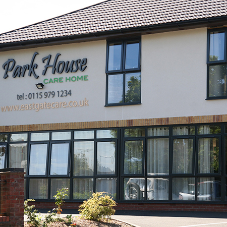 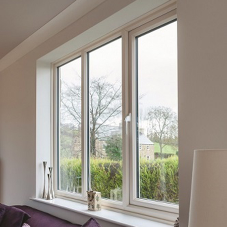 The Traditional 2500 double glazed windows achieve an A* 10 energy rating, providing superb thermal insulation. 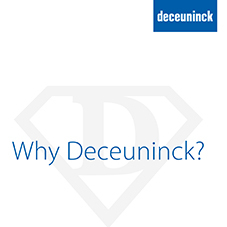 Deceuninck’s best triple glazed windows achieve A*25 energy rating for the best in energy efficiency and comfort in the home. 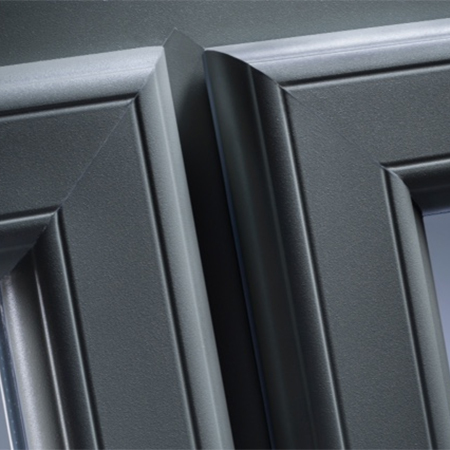 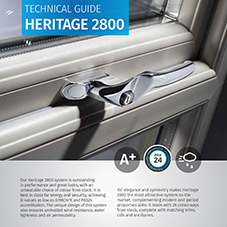 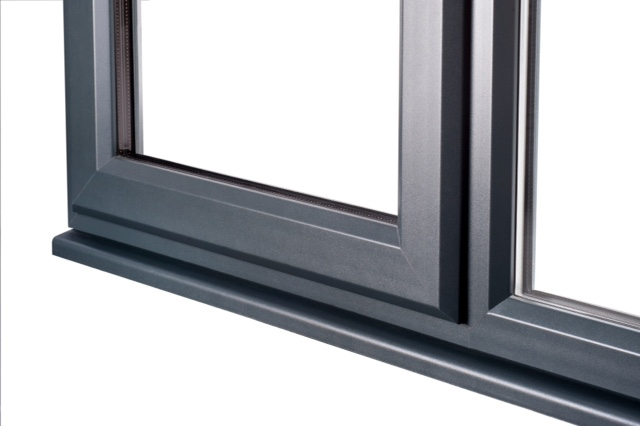 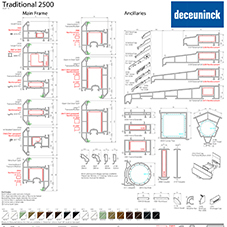 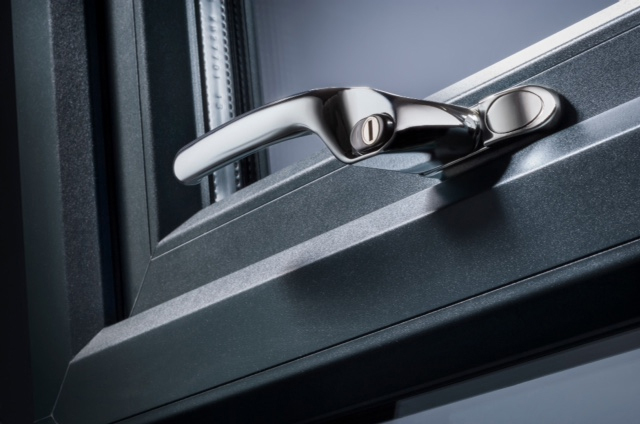 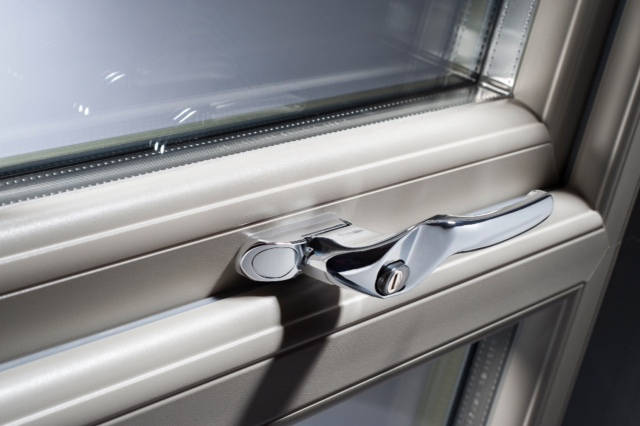 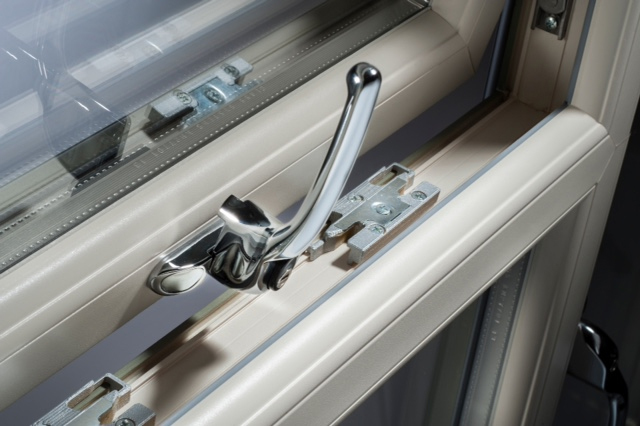 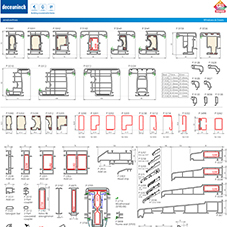 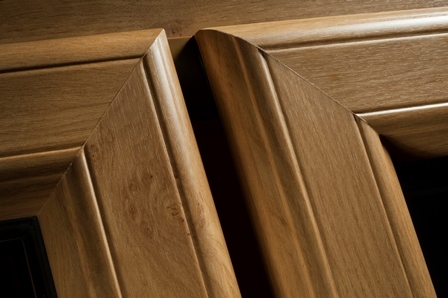 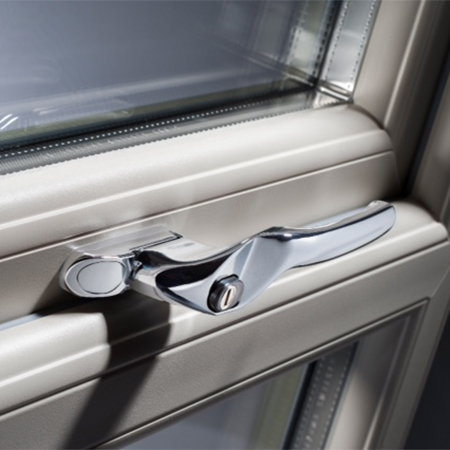 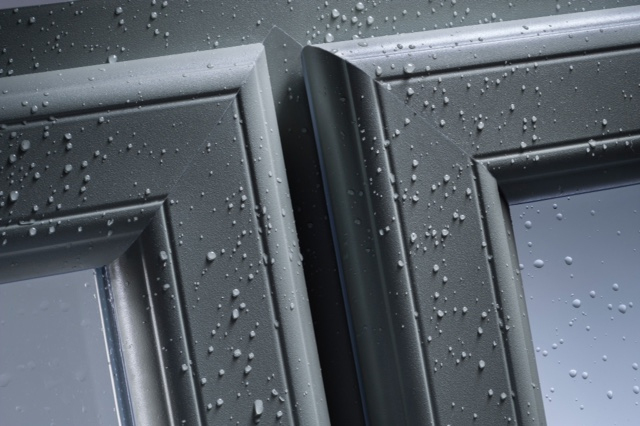 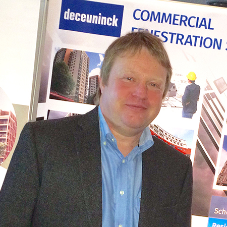 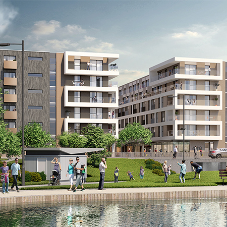 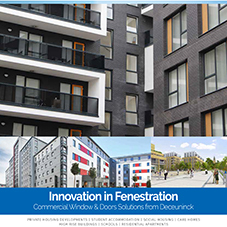 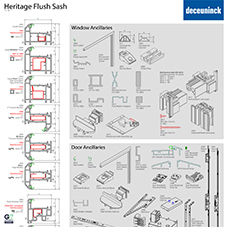 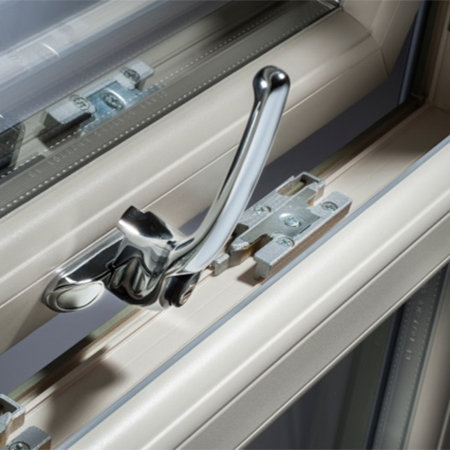 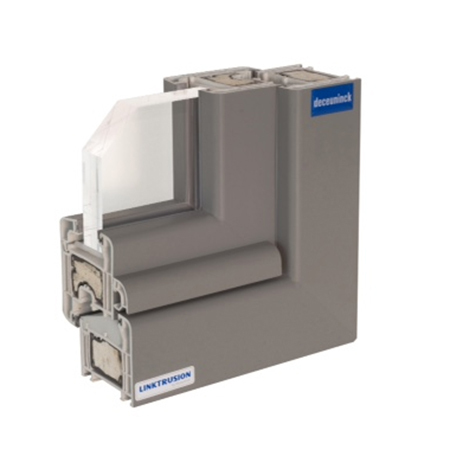 The new range of doors and windows in which this unique Linktrusion technology is used for the first time is the Deceuninck 5000 series. 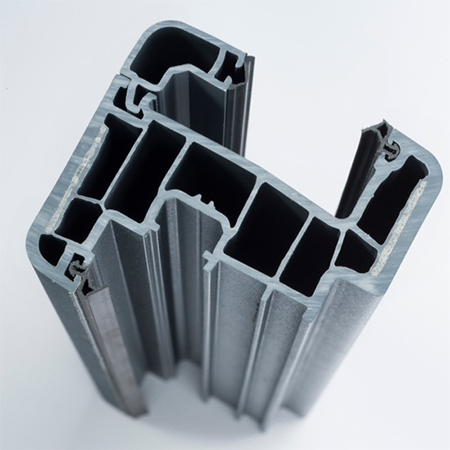 With 5000, standard galvanised reinforcements are no longer used in profiles. 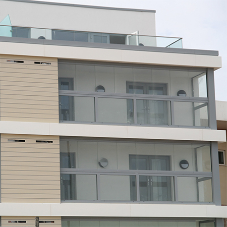 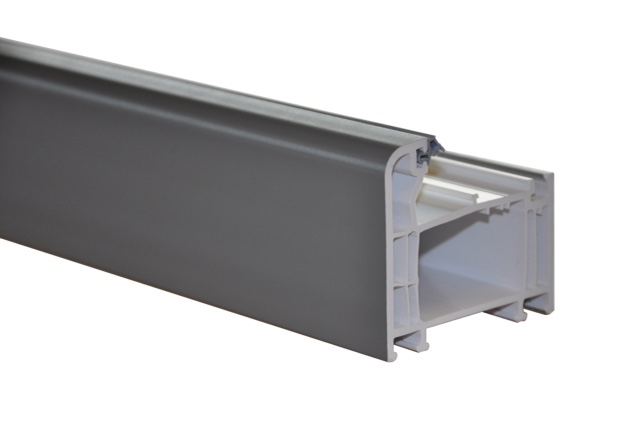 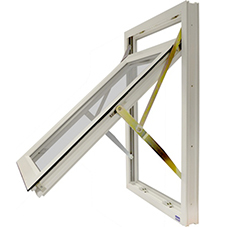 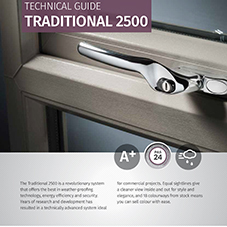 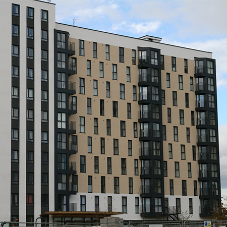 For the 5000 standard solution, both the frame and the sash have thermal reinforcement. 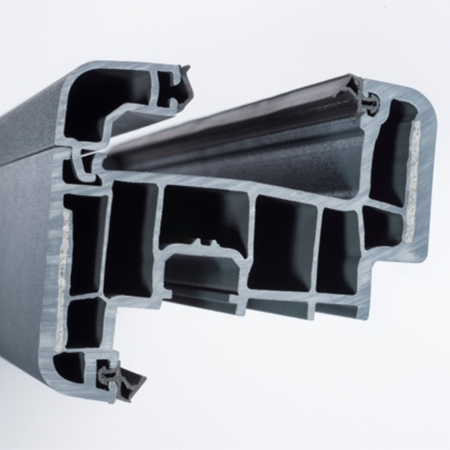 The core consists of a combination of foam containing recycled PVC-U and steel wire. 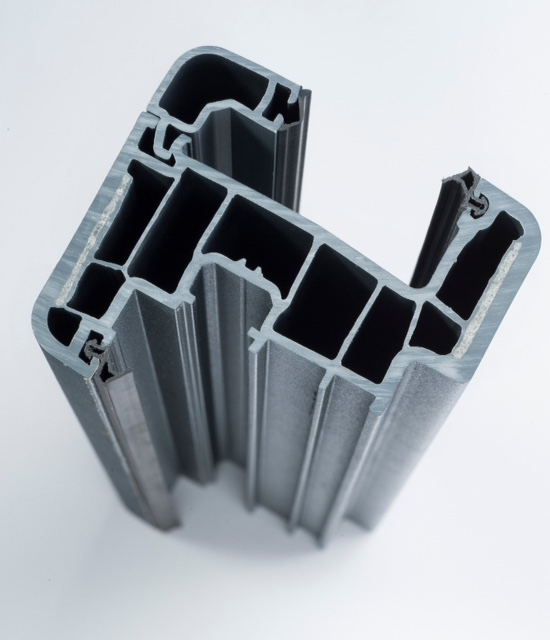 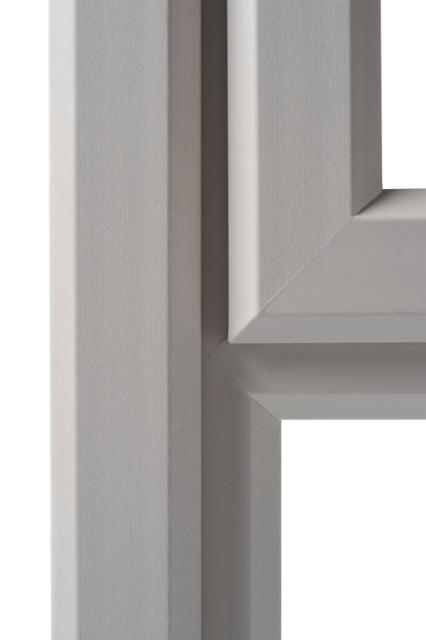 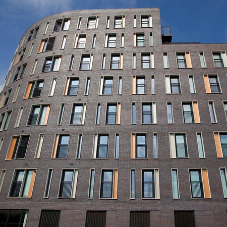 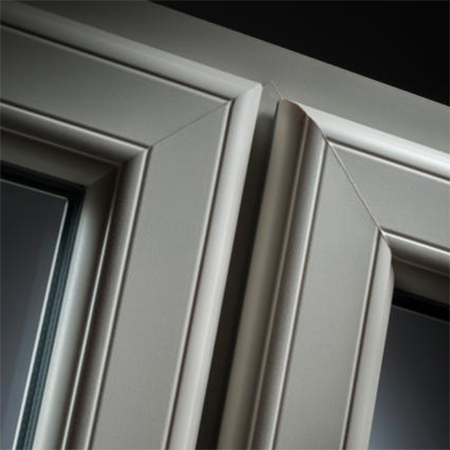 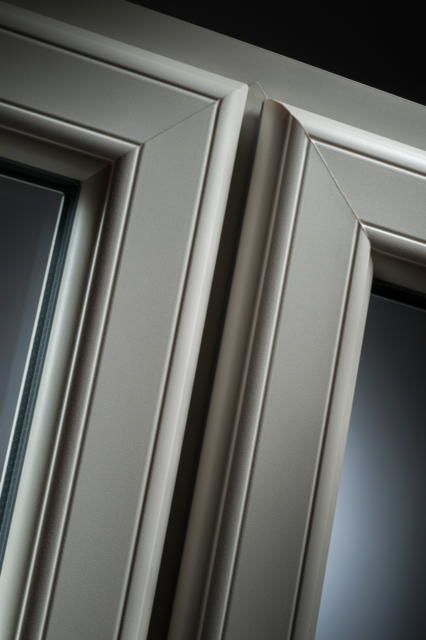 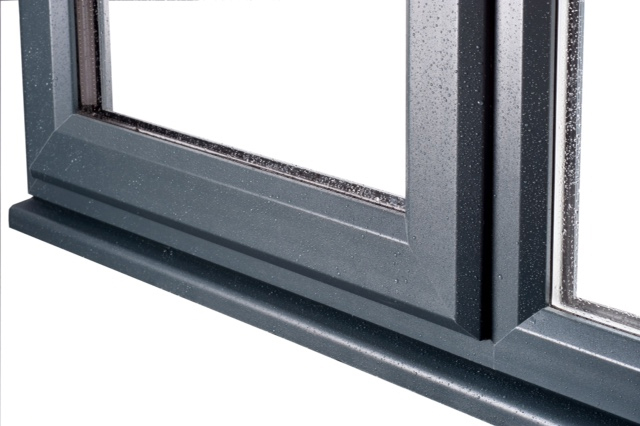 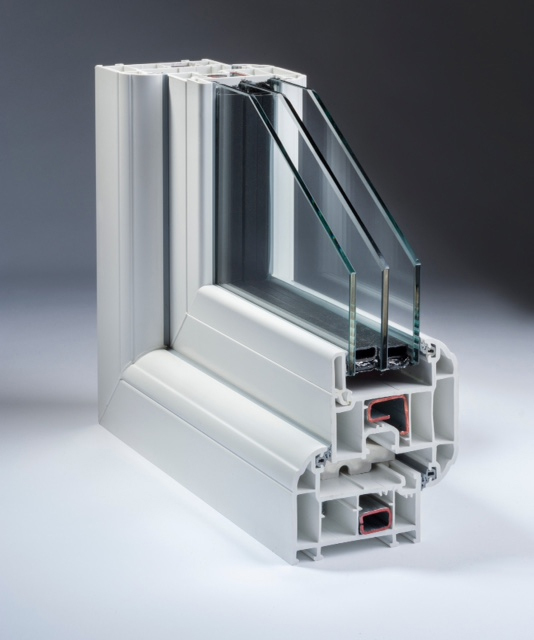 With the 5000 premium solution, thermal reinforcement is used in the frame profile on the one hand and continuous glass fibre in the 6-chamber sash profile (82 mm) on the other hand. 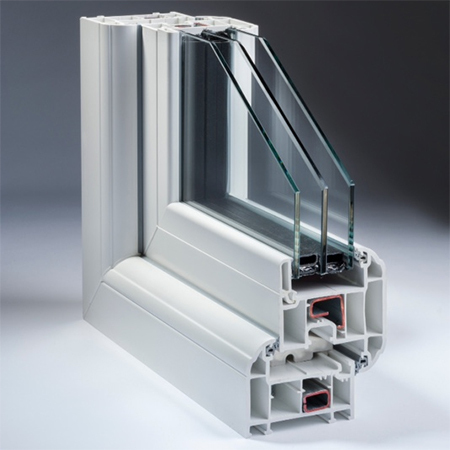 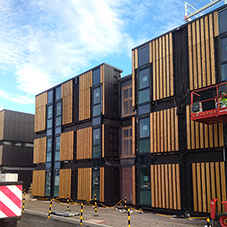 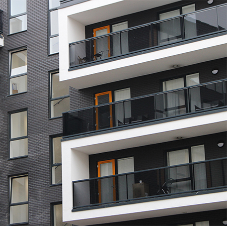 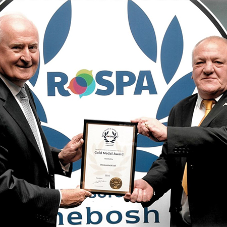 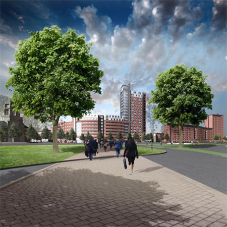 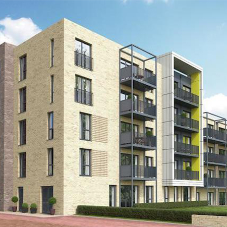 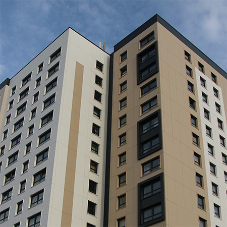 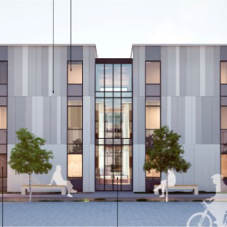 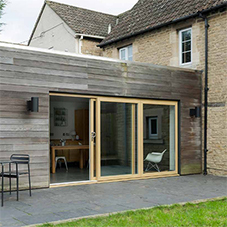 Highly optimised thermal performance is the immediate result. 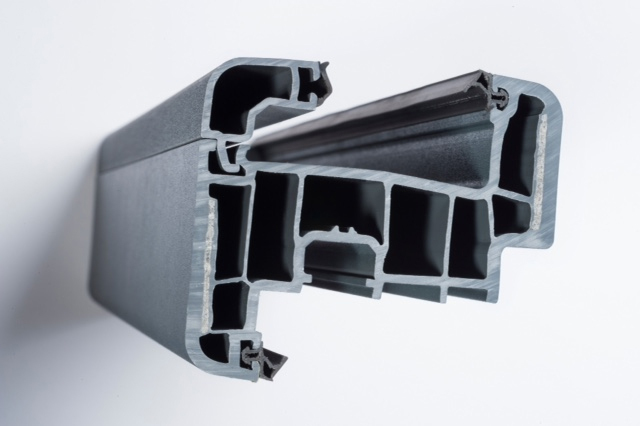 Both 5000 solutions, standard and premium, are obviously 100% recyclable.